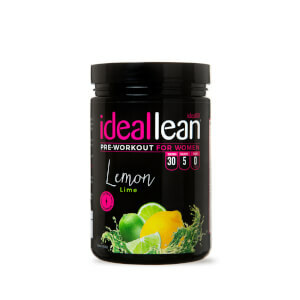 Did you know that being active increases your body's needs for nutrients, vitamins, and minerals? 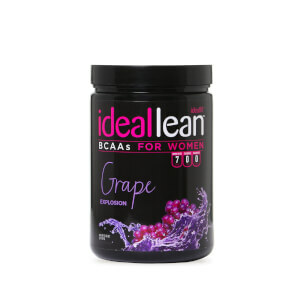 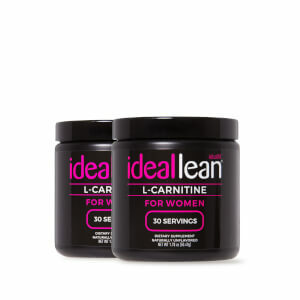 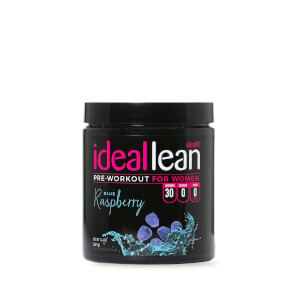 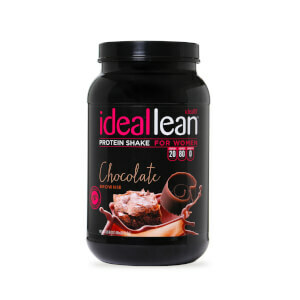 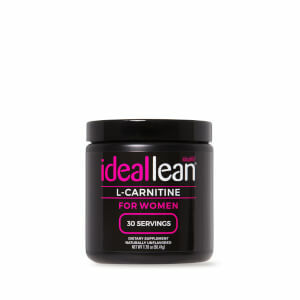 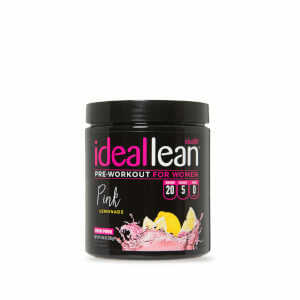 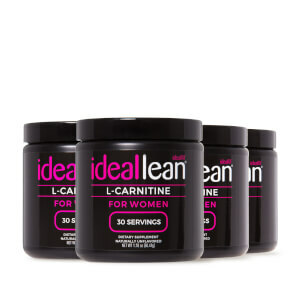 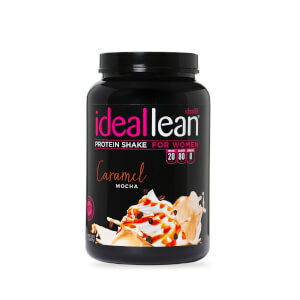 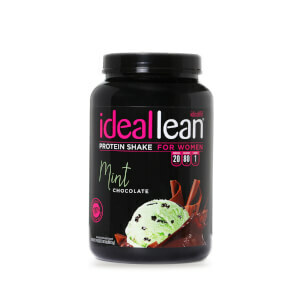 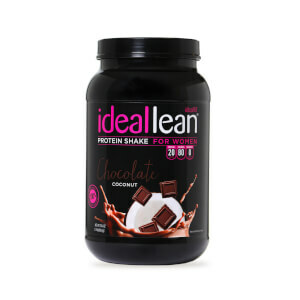 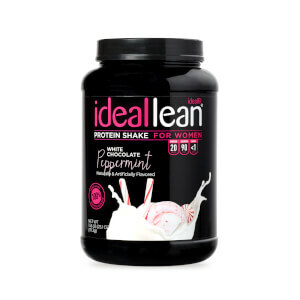 Our range of workout supplements for women has everything you need to stay healthy and active! 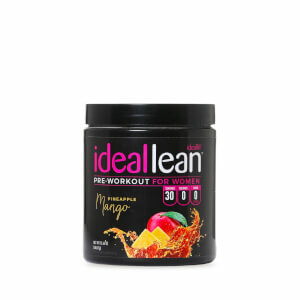 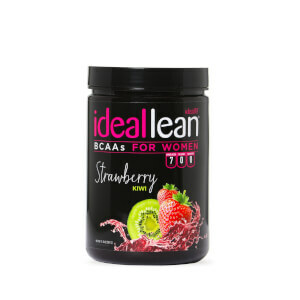 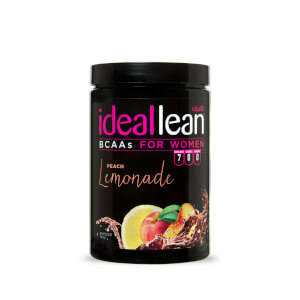 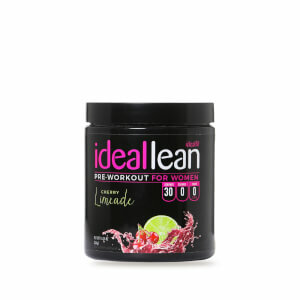 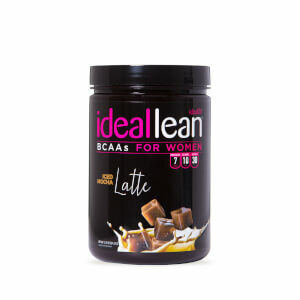 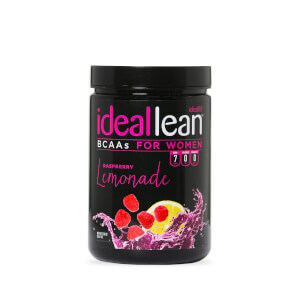 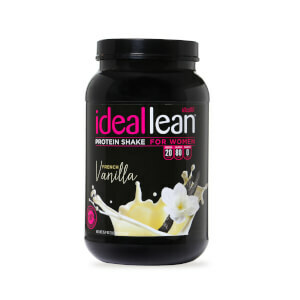 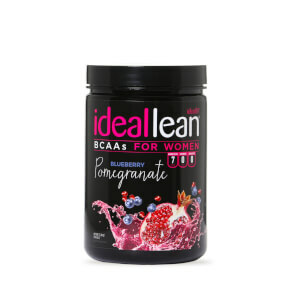 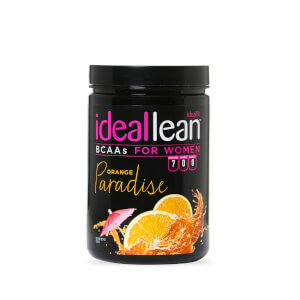 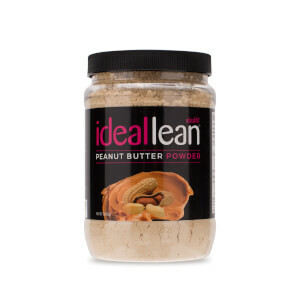 Developed by women for women, our range includes everything from powerful pre-workout and BCAAs to delicious protein and electrolyte powders.